Canada’s ZEV Policy Handbook was released this week by START, the Sustainable Transportation Action Research Team at Simon Fraser University. Definitions being important in scientific inquiry, it should be noted that the researchers classified battery-electric, plug-in hybrid, and hydrogen fuel cell vehicles as ZEVs. As a signatory of the IEA’s Clean Energy Ministerial EV30@30 initiative, Canada has signed up to the “aspirational goal” of helping ZEVs achieve 30% market share by 2030. Unfortunately, policies currently in place are only expected to enable 9–17% market share by 2040 … and that’s only if they’re sustained. 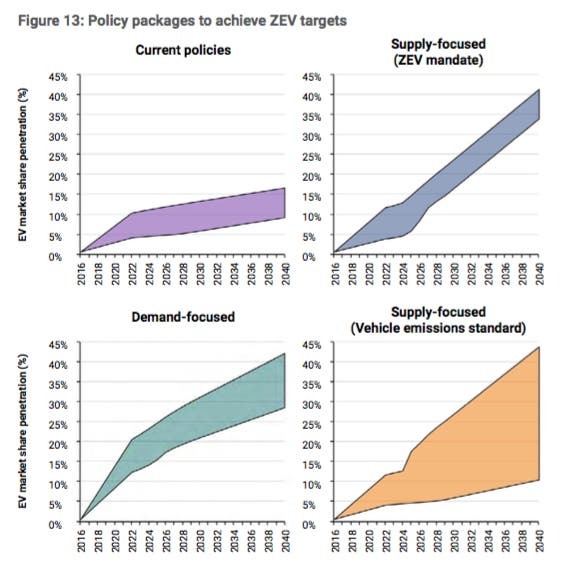 ◊ Supply-focused policy: namely, a ZEV mandate for 40% in 2040. 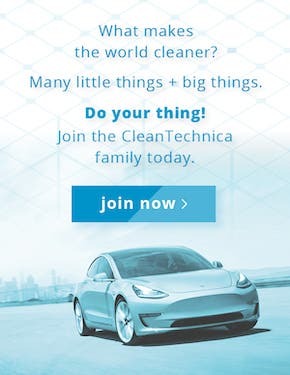 ◊ Demand-focused policy: a $6,000 ZEV nationwide electric vehicle rebate for the next 20 years. Modelled ZEV market share in Canada under BAU and three policy options. ◊ Effectiveness: how likely the policy would be to help achieve the market share goal. As can be seen above, a ZEV mandate is highly effective, and vehicle emissions standards much less so. 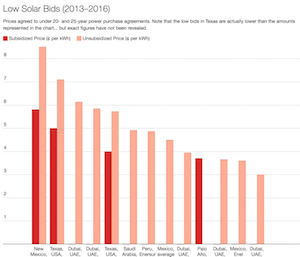 ◊ Cost-effectiveness: how many ZEVs the country gets per public buck. ◊ Public support: how popular the policy would be, based on a recent representative sample of Canadians. 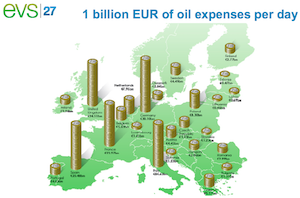 Unpopular policies tend to get overturned, so while a high ($500 per tonne CO2?) carbon tax might sound good, it wouldn’t accomplish much, because the next government would immediately ratchet it back. ◊ Policy simplicity: is the policy easy to implement? If armies of lawyers are needed to monitor loopholes, or if teams of negotiators are required to coordinate between multiple levels of government, then however well it works on paper, the policy might not be feasible in the real world. 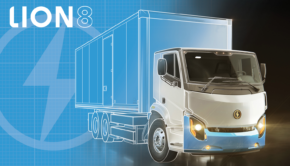 ◊ Transformational signal: will stakeholders (such as auto OEMs) have the confidence that the policy will be in place for the long term, and will it guide their investments towards ZEV technologies (as opposed to, say, hybridization). The three policy options’ scores in each category are shown below. Score for each of three policy options (five criteria). An ever-more-stringent vehicle emissions standard finished second. It lost points relative to the ZEV mandate because emissions standards won’t necessarily push automakers to ZEV technologies. They might choose to improve combustion technology, as with Nissan’s or Mazda’s new gasoline engines (as efficient as diesels), while lobbying for cleaner fuel standards, pushing some costs onto oil companies. Vehicle emissions standards were judged to be a simpler policy to execute and maintain than ZEV mandates, though. 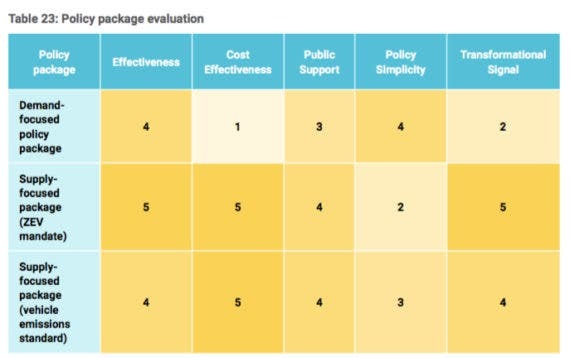 ZEV mandates were rated the gold standard of policy, ranking first in all criteria except policy simplicity, as noted above. For readers wanting to delve more deeply into the scientific literature surrounding our transition to zero-emission propulsion, SFU’s START team has conducted some ground-breaking research. 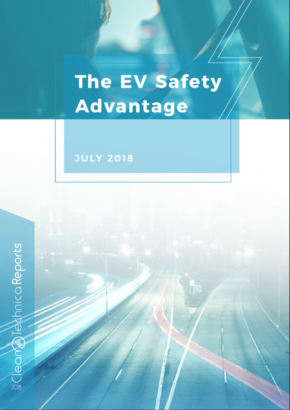 Its Canadian Plug-in Electric Vehicle Survey (spanning 2013 to 2015) unearthed valuable insights about just how different EV early adopters and mainstream car buyers are (I summarized different parts of the study here and here) and its 2016 EV report card took Canada’s governments to task for the poor-to-mediocre policies then in place. 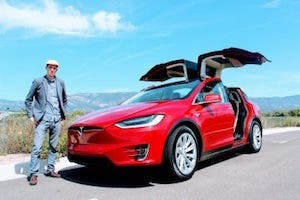 And for anyone who’d like to see how the Canadian plug-in electric vehicle market has evolved over time, head on over to my open-access spreadsheet at tinyurl.com/CanadaEVSales!